Fast track your mountain biking with our South Downs singletrack weekend. Over two days get coached by experienced coaches to improve your trail flow and riding ability. Then take those skills to the singletrack as our expert guides show you the best trails the South Downs has to offer. After the course you’ll find your enjoyment and confidence on your bike increase dramatically. You’ll no longer feel like you’re just a passenger but in full control and ready for the next adventure. 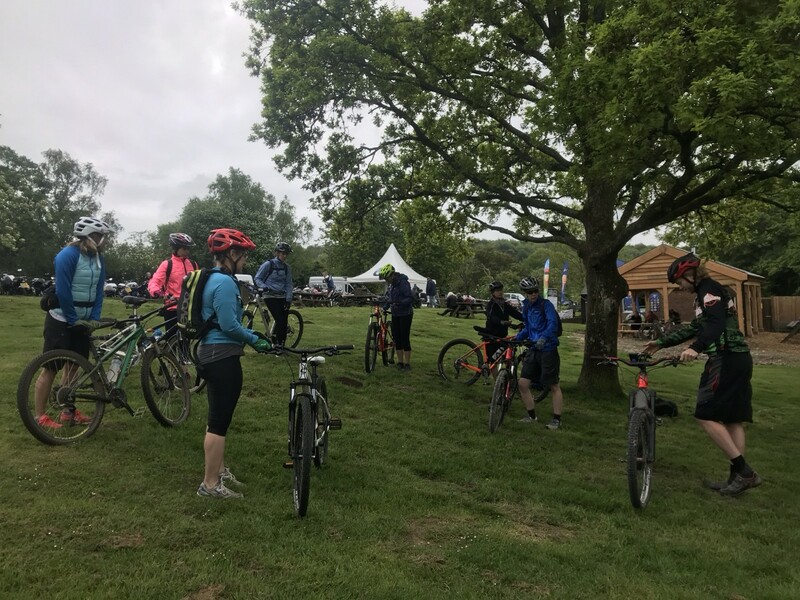 Our South Downs mountain bike weekend starts at the picturesque Queen Elizabeth Country Park, winner of volunteer built trail of the year 2019. The first day we look to improve your mountain bike technique through fundamental skills coaching. After a delicious lunch, we head to the trails to work on trail flow, to get you feeling more confident carrying your speed through corners and beyond. 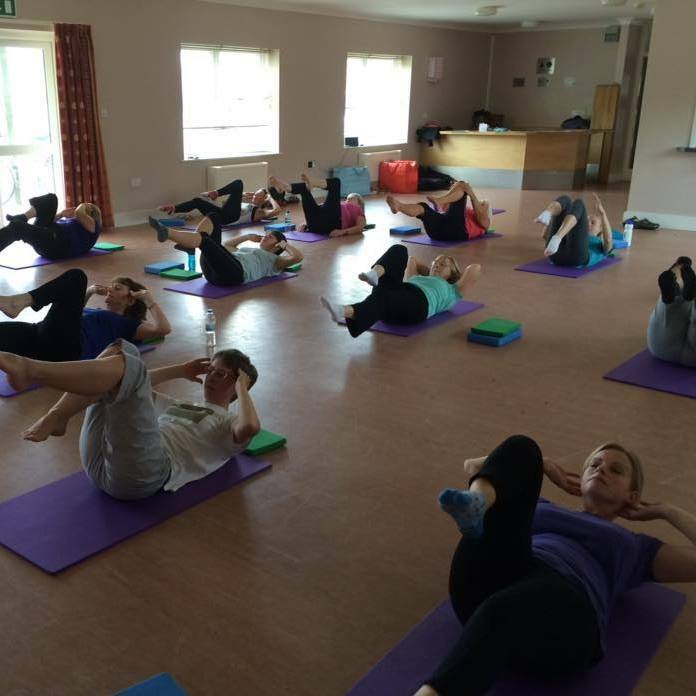 At the end of the first day relax and unwind those tired muscles in a Pilates class designed specifically for cyclists. Day 2 dawns as we head up onto the South Downs Way with epic views of the coast and miles of singletrack to choose from. Our qualified guides will take you on a journey around some of the best singletrack trails along the South Coast. 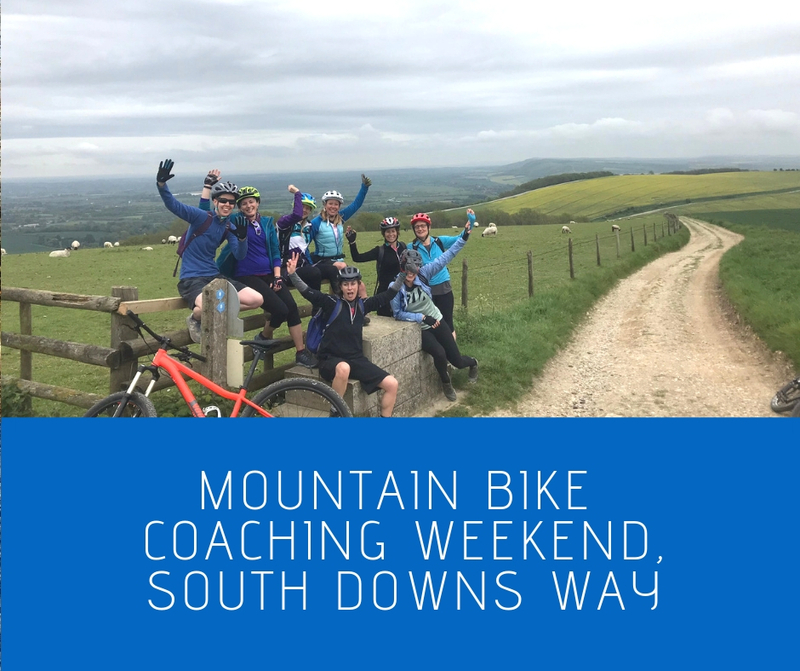 From the roller coaster chalk rolling hills of the South Downs Way to the swooping woodland singletrack trails found all along the length of the Downs, we can ensure you have the perfect fun filled mountain bike adventure to end your weekend on a high. This is a great way to fast track your mountain bike skills, improve your confidence and get out and explore new places with like-minded people, who knows you may make a new riding buddy or two! 20% off Grip Grab products with a special discount code you will receive on booking. To enjoy this weekend you will be a beginner who is looking to progress your riding, experience a new type of terrain and explore new trails. You will already have grasped off-road riding maybe tow paths and forest paths and would like to ride more singletrack and perhaps red graded trails at trail centres. You must have your own suitable mountain bike or be hiring one (hybrid and cross bikes are not suitable for this weekend schedule of riding). Your personal fitness should be at a level where you feel comfortable in the saddle for at least 2-4 hours per day at a social and comfortable pace. You must be over 16 years-old to participate on this trip.